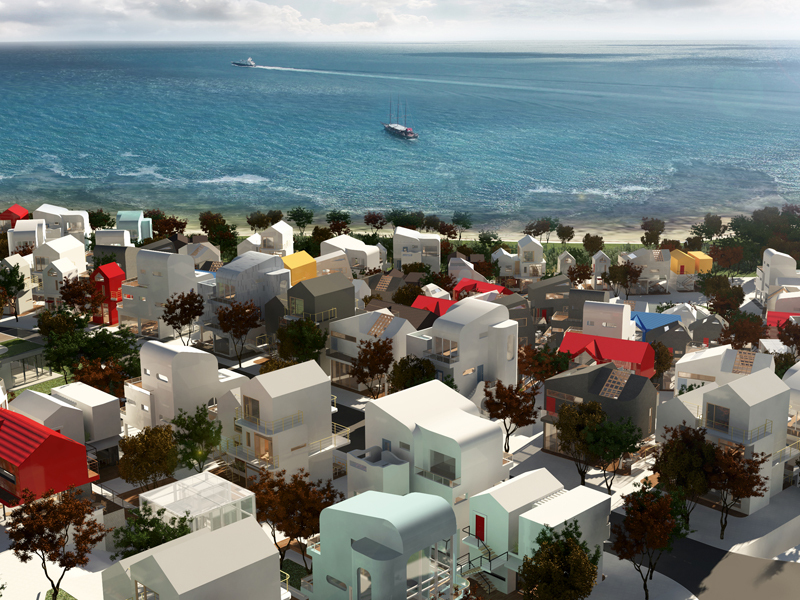 The Market Walk presents a unique condominium module that combines the residence and retail components. 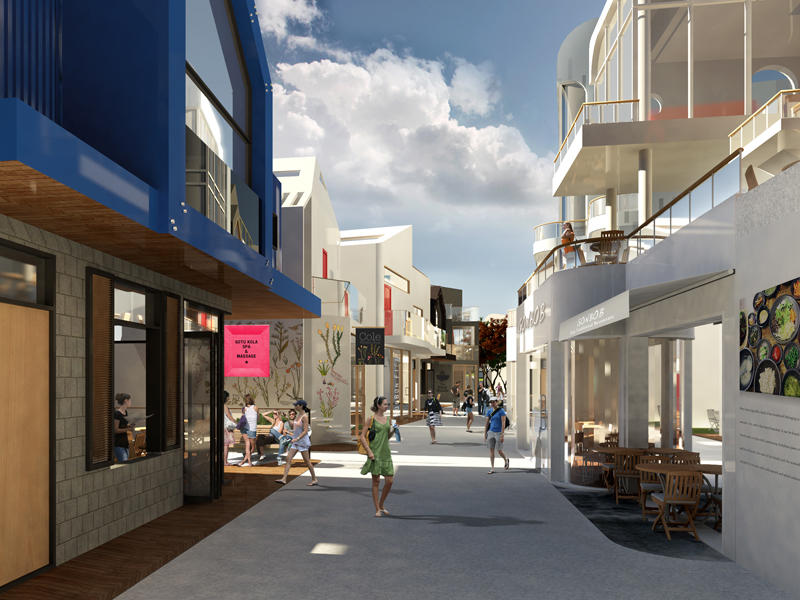 Ground-level retail shops will combine with vibrant market streets to reflect the true Jeju character and propel the concept of a self-sustaining economy system. 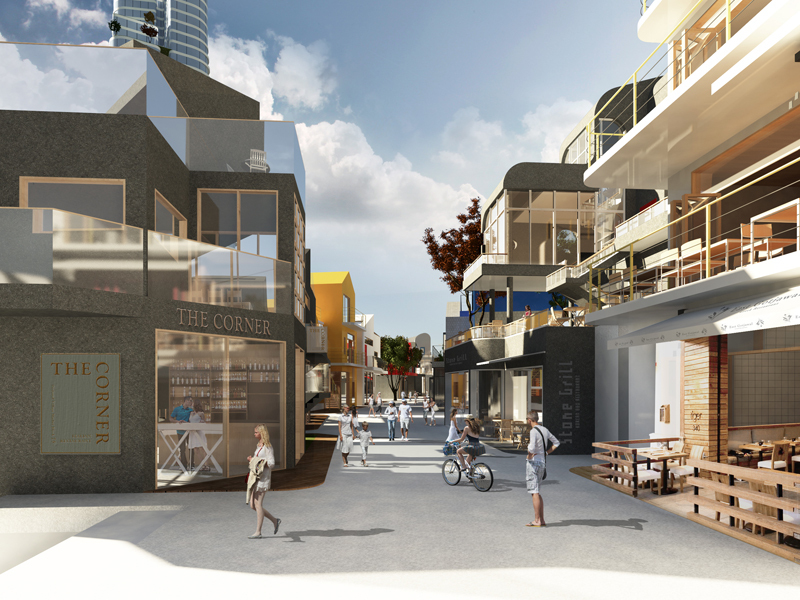 The Market Walk will be the main thriving community of the City. 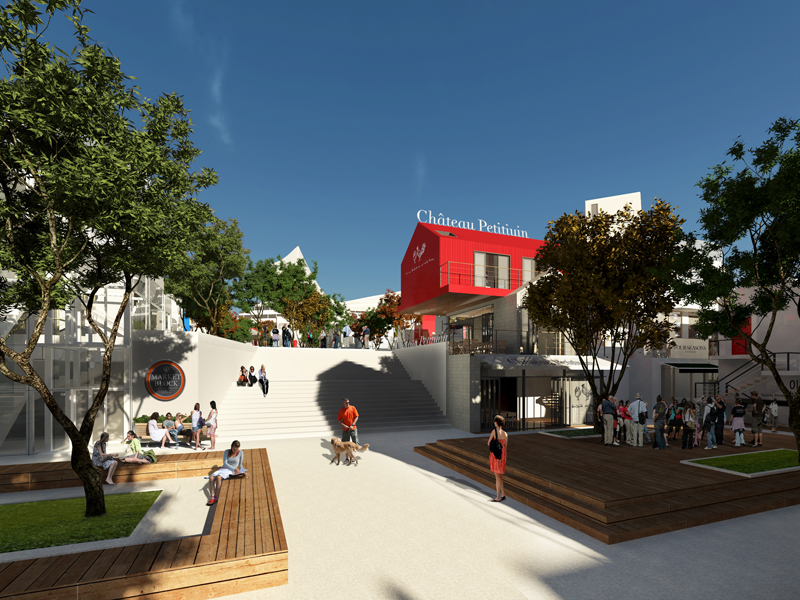 It will attract and pull the trendy youth, creative communities and cultural leaders. 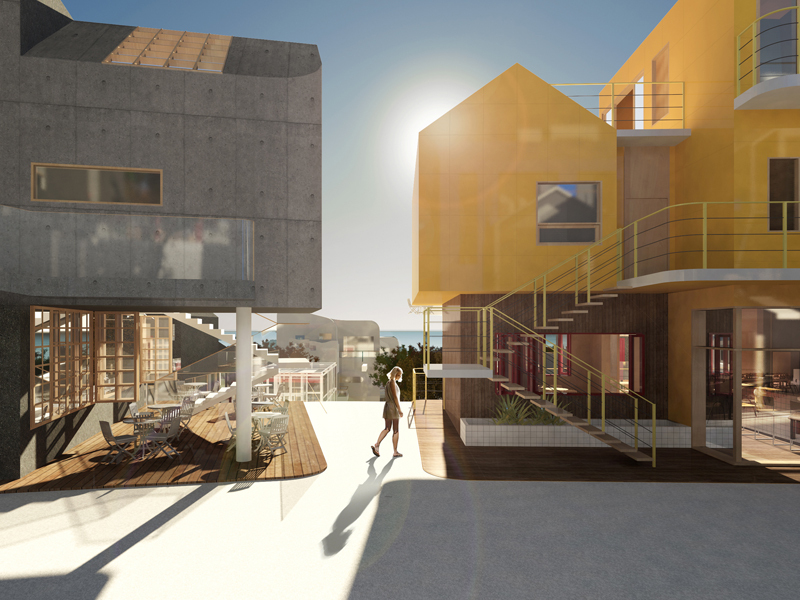 The Market Walk will be Jeju’s newest tourist attraction and a must-visit destination for people from all over the world!